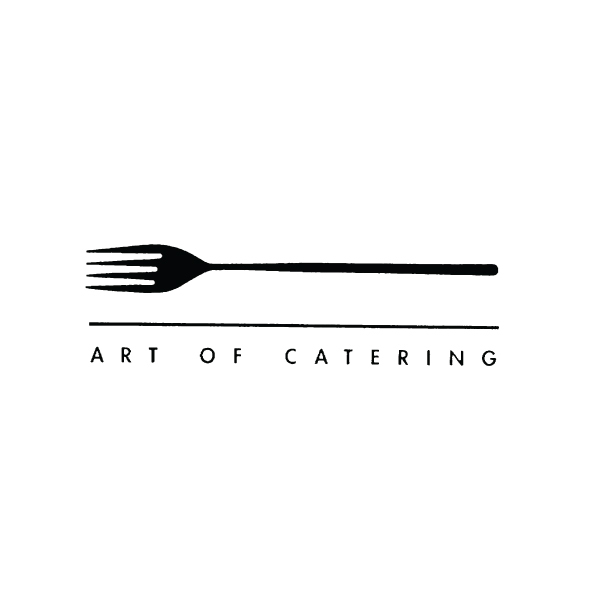 The leftbank annex works with a network of preferred caterers. 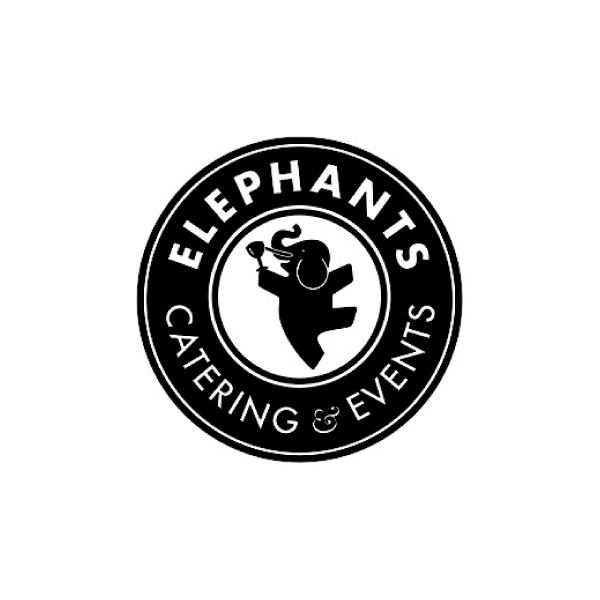 This is an exclusive list and all food and beverage must be provided and served by one of these caterers. 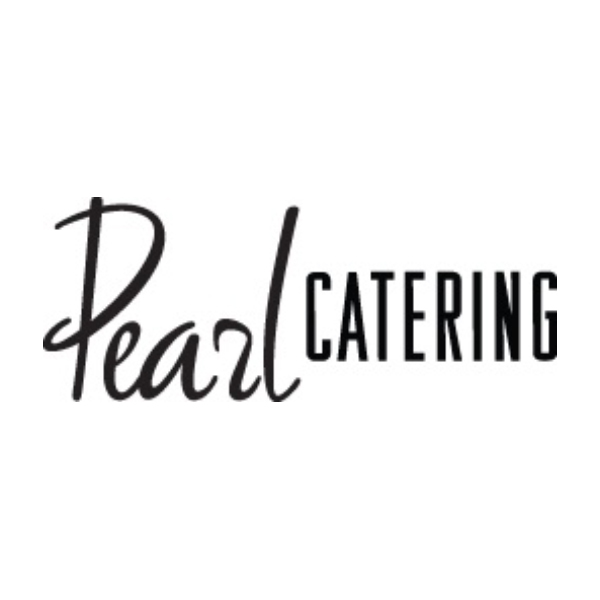 These preferred caterers were carefully selected by the annex to reflect our commitment to sustainable business practices and the highest quality of client service and business practice.